Bradley Cooper at “The Hangover Part II” Los Angeles Premiere! Mariah Carey adds to the Family!!! Third Man Comes Forward in John Travolta Assault Case! 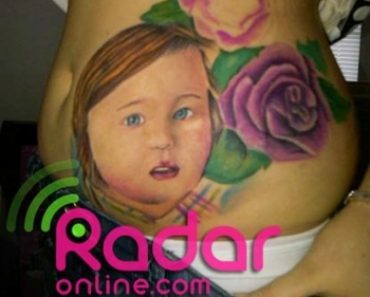 ‘Teen Mom’ Regrets Getting Huge Tat of Daughter! Are Nicki Minaj And Meek Mill On The Verge Of A Split?